Council held 3 meetings on Jan 28. There was a Budget Planning session in the afternoon followed by an in-camera meeting. The Regular meeting of council happened in the evening. 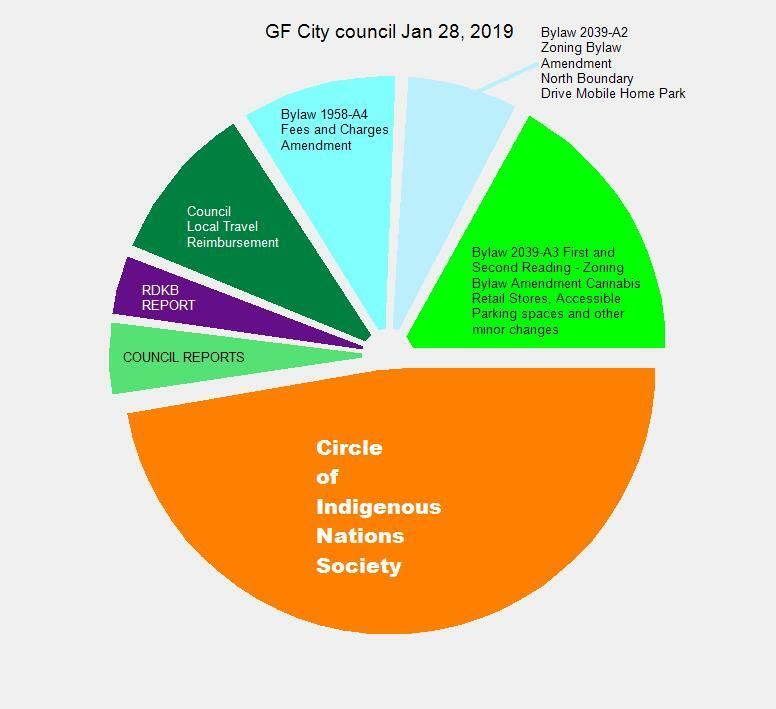 This entry was posted in City, government and tagged cannabis, council, water rates on January 29, 2019 by gftvboss.